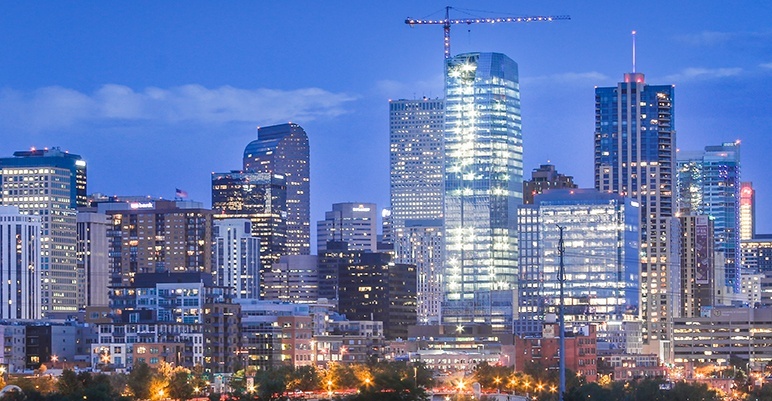 Can Your Denver Commercial Facility Actually Get Sick? It may be hard to believe, but the answer to that question is yes. Sick Building Syndrome is an actual thing. And, what’s more, it could be impacting your commercial facility right now. Sick Building Syndrome (SBS) commonly affects tenants and employees in commercial buildings, with many people reporting acute negative health symptoms that can be directly attributed to the time they’ve spent inside the building or in a particular part of the structure. Generally, the reported cases of SBS can be traced to environmental contaminants within the commercial facilities where tenants are suffering with these symptoms. It’s still undetermined if at least some of the reported symptoms are directly due to the environment or if some are psychosomatic in nature. When a commercial HVAC system isn’t circulating air effectively throughout a building, the indoor environment can deteriorate, slowly filling with natural and manmade contaminants. Likewise, if the system fails to regulate the moisture level or maintain the right temperature, the inside air can proliferate with mold, spores, and even infectious diseases. If a building is compromised for an extended period, cleaning, repair, or replacement of mechanical components will become necessary. Filters, fans, and ventilation ducts can all become dirty and even infested with bacteria, mold, or fungus, which need to be completely removed if the problem is to be solved. The longer a contamination continues without resolution, the more other components of the system are at risk of damage and greater expense. Energy usage is also important to consider, because a neglected system is likely running inefficiently and wasting money. Perhaps the most important issue, however, is the impact SBS can have on the facility’s occupants. If they’re experiencing discomfort or illness due to the air quality in the building, that’s going to translate into more sick leave, lower productivity, and higher turnover rates. What can be done to resolve Sick Building Syndrome? The most important step in resolving SBS is understanding its root cause, which is not always easy to do. A professional, experienced Denver HVAC service company is your best bet. They have the knowledge and ability to quickly, accurately, and effectively identify and fix the problem. If you own or manage a facility where an issue with air quality could be making people sick, contact Tolin Mechanical today to have your system inspected and get the problem fixed.